← Is a ‘back to school’ ad that works proof that your mHealth offer is consumer ready? 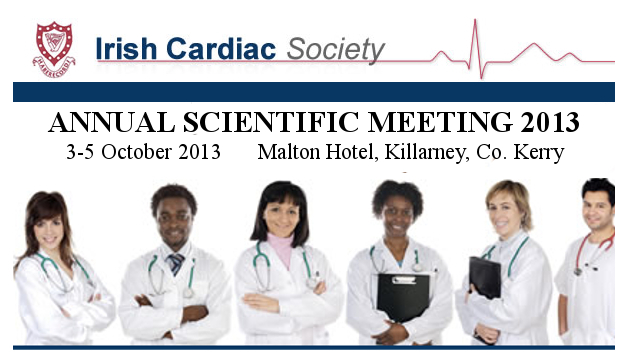 Join us at the Irish Cardiac Society’s Annual Scientific Meeting being held at the Malton Hotel, Killarney Ireland, on Saturday the 5th October where I’ll be delivering the ‘Introduction to mHealth’ module of the course that we’ve collaborated with the Healthcare Informatics Society of Ireland to produce (a course that’s being launched internationally on the 1st of October at EyeforPharma’s Value Beyond the Pill & Patient Summit in London – apply here for a free ticket). Due to the filled to capacity schedule and the last minute addition of this session my presentation will begin at 1pm on the Saturday and all delegates are welcome to stay for it to learn about the mHealth opportunity with demos of the most innovative technologies from around the world and the valuable services they are providing to Patients, Carers and Healthcare Professionals. To register and for more info join the Irish Cardiac Society.